1. What were your favorite restaurants? 3. How did you stay connected? Most of you already know I always rent a pocket wifi. It is essential for all my trips. I can travel anywhere alone, navigate the most complicated streets, speak any language, conquer the whole wide world, as long as I have internet connection. For my recent trip, I availed the service of Skyroam through Big Sky Nation. It was my best friend in Netherlands and Ireland. 1. You have the wifi device with you even before you leave the country. In my past trips, I would rent a pocket wifi from a provider based in my destination and have them send the unit to my hotel. With Big Sky Nation, you can be connected as soon as your plane lands. Just turn on the unit, connect to Skyroam, and connect to the world. Easy peasy. 2. 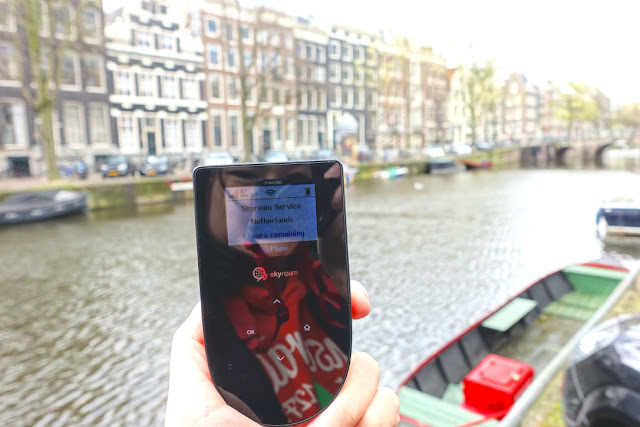 Skyroam works in over 80 countries. You need only one device for all your trips. 3. Skyroam works on a 24-hour cycle, offering more flexibility. You can choose to subscribe today, and not subscribe tomorrow. This was perfect for me as I just switched off the device when I arrived in the UK where I had a local data sim, and turned it back on when I flew out to Ireland. 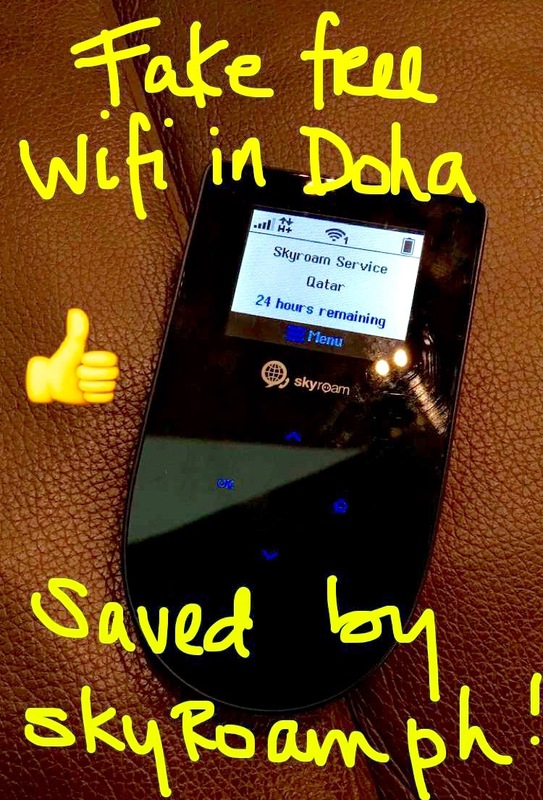 It was also my saviour when the free wifi during my layover at Doha Airport failed to work. Big Sky Nation delivers for free to anywhere in Manila. 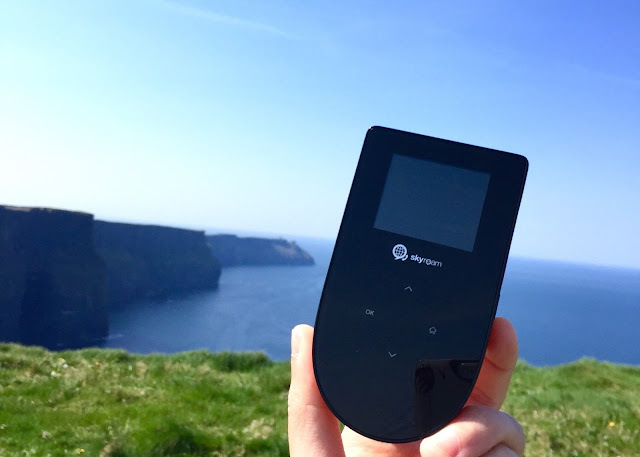 You can rent or buy the Skyroam unit, which can connect up to 5 devices. Unlimited data costs P490/day. For more information and to rent your wifi device, visit http://bigskynation.com.